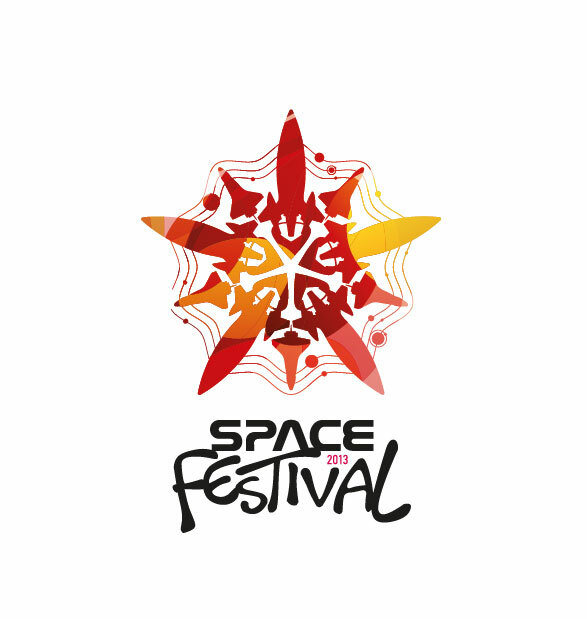 very first international space festival, organised by Science Centre Z(in)oo. You&apos;re very welcome to join in multiple space-themed events, including AHHAA&apos;s planetarium and science theatre shows! In the same time, various space-themed events are happening in Science Centre AHHAA as well. On 21 September, we are waiting for all space enthusiasts on Priekuli Airfield, Cesis, in a spectacular space festival! During the day, you can build your own model rocket and test your throwing skills on a catapult. Also, you can check out if you have what it takes to become an astronaut by going 360 degrees on a kiiking swing, jump on a a trampoline and peek through the telescope. You are also very welcome to watch the sizzling and exploding science shows by Z(in)oo and AHHAA science centres and shows in AHHAA&apos;s Starlab planetarium. One of the most important points of the festival is a live broadcast of the launch of Zinoo-2 space probe and the pictures taken by the probe from outside the atmosphere. At sunset, we will launch hundreds of Chinese lanterns to the sky. In AHHAA (Tartu), you&apos;re welcome to join in numerous space-themed workshops throughout September 21. If the weather is nice, we are also setting up a telescope on our roof, so you can take a look at the sky! Read more on the website of the festival!